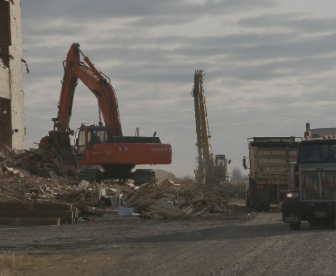 Rakowski Cartage & Wrecking is a demolition company with the experience and expertise to safely demolish buildings of any size and structures of any scale. 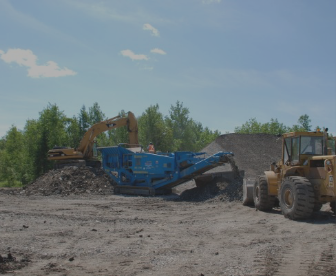 Centrally located in Winnipeg Manitoba, we’ve fulfilled some of the largest demolition projects in Canada. Rakowski Cartage & Wrecking is committed to solid waste reduction and sustainable site development. We’re meeting the demand for green-focused demolition by offering a wide range of recycling and hazardous waste removal services that protect the environment and help clients achieve their recycling content goals. Rakowski Cartage & Wrecking has been safely using explosives to implode buildings since 1977. 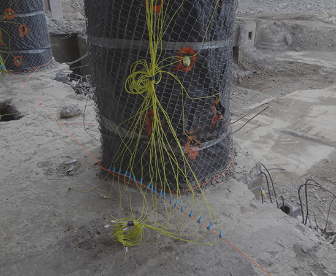 We draw on a highly experienced team of blasters and engineers to execute zero-incident controlled blasting implosions. 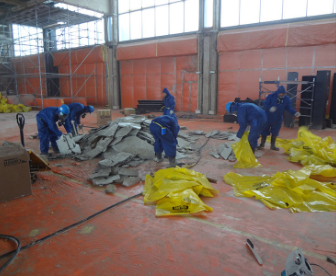 In addition to our years of experience in demolition contracting, Rakowski provides comprehensive consulting service to: Contractors, Engineers, Architects, Building/Plant Owners.